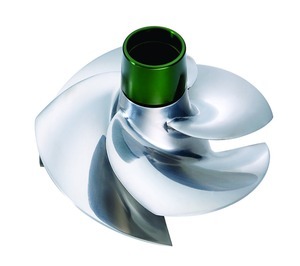 Laizhou Juntai Casting Co., Ltd.
Alibaba.com offers 1,136 jet pump impeller products. 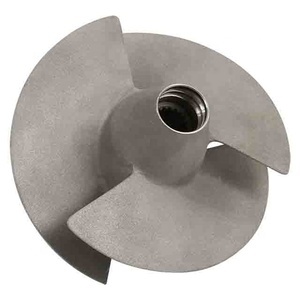 About 93% of these are pumps, 1% are casting. 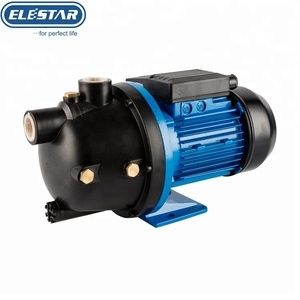 There are 1,139 jet pump impeller suppliers, mainly located in Asia. 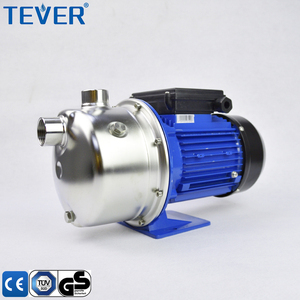 The top supplying countries are China (Mainland), India, and Italy, which supply 99%, 1%, and 1% of jet pump impeller respectively.